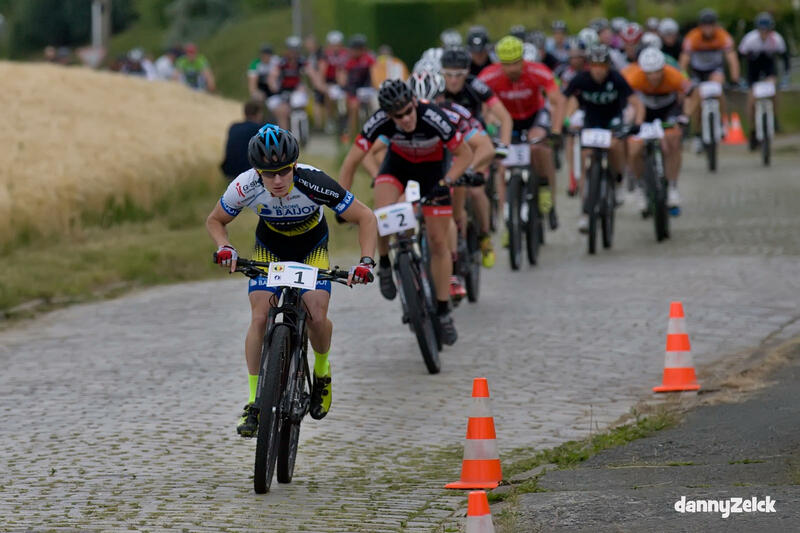 SILVER FOR NIELS BEELEN -Belgian Championship for police in Heren. That was the comment from Niels Beelen after the Belgian Championship for police in Herent. 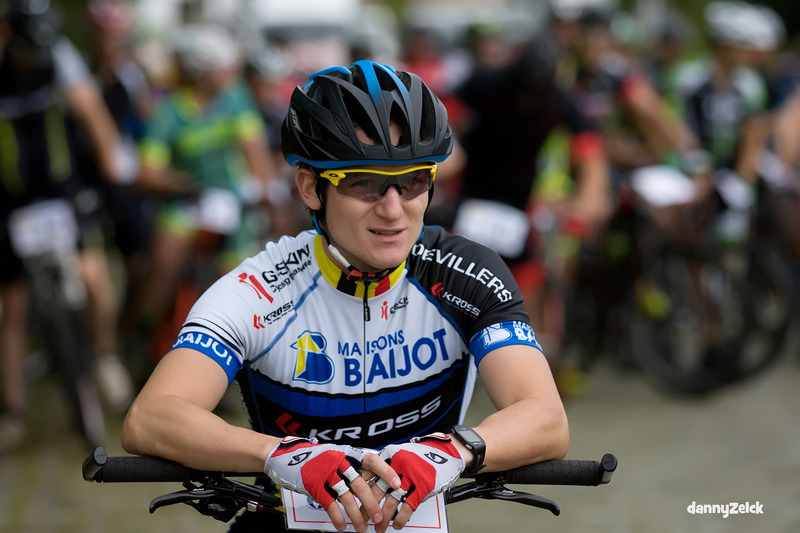 The Limburg Baijot KROSS biker won silver at the Mollekens Mountain and had to surrender his title to Belgian Camille Martin, one of the top favorites. Yuri Coopman won the bronze in Herent. Beelen took the first 4 rounds for his account. He got about 20 to 30m ahead Camille Martin. In the second half of the course, which was quite technical, he picked up every few meters. 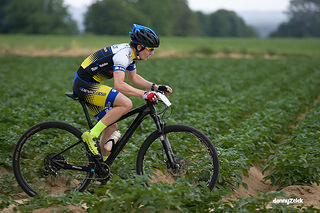 But Martin always came back in the first part of the course and therefore was better in the downhill. 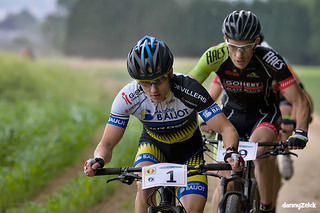 “When I realized that he was coming back every time in the descent I changed my tactic and gambled on the final sprint. Camille played it smart and attacked in the same descent. He was in a greater acceleration and thus I had to let a few meters … I still gave everything in the last lap and came back again uphill to 10m. But every time he took away downhill again. In this way he won the game, unfortunately, because I had a super day. So I lost the race downhill. On the technical part and uphill it went well. 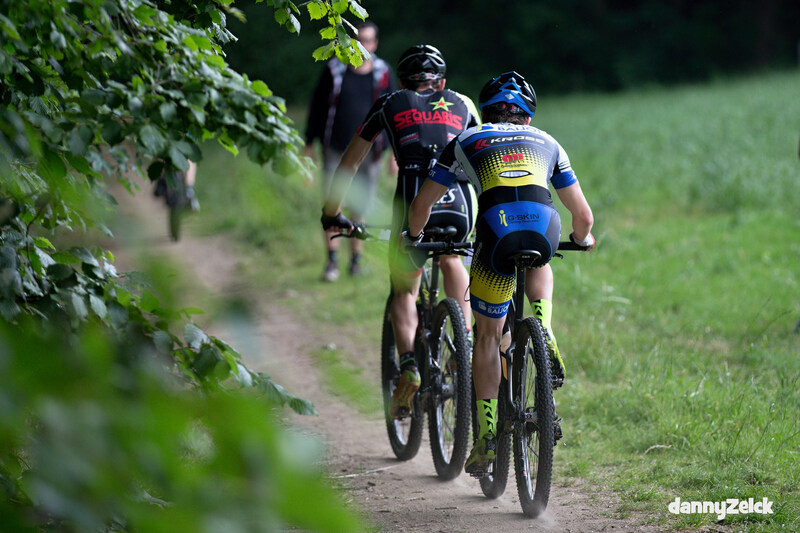 The course was not really for me, however the legs were there and I was in super condition. Camille Martin deserved to win! “Says Beelen after the game. 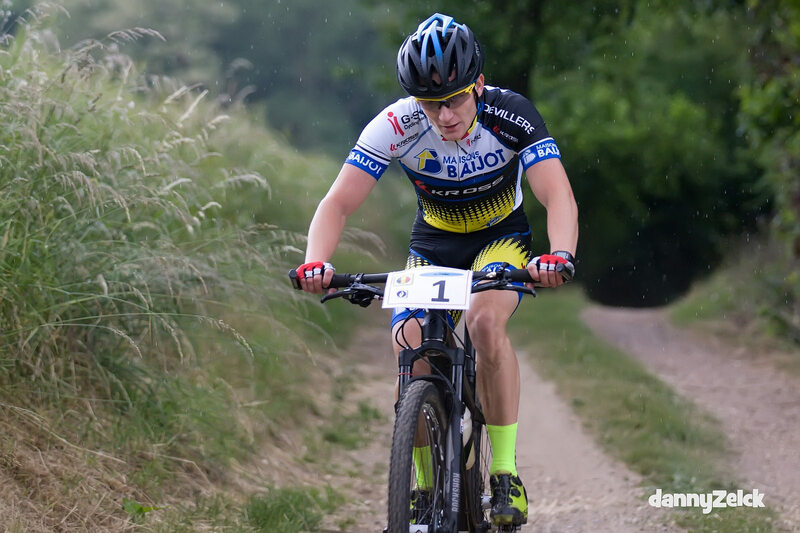 Next week Niels Belen will fly to the United States to defend Belgium and Kross in the World Championship for police forces. 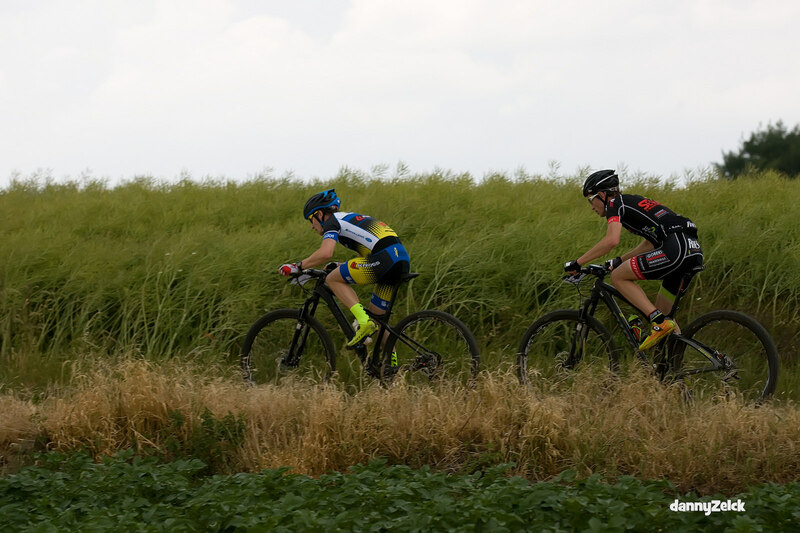 Thanks to Danny Zelck for the nice pictures and MTB Lily for the report.